Intensely hydrate skin with the Even Better Eyes Dark Circle Corrector from Clinique. With a powerful, moisturising formula, the weightless treatment effortlessly melts onto skin to reduce signs of fatigue and refresh the delicate eye area, revealing a radiant, youthful-looking appearance. With a cooling massage tip applicator that is gentle to skin, the treatment lifts and plumps thinned areas and eliminates dark circles to leave you with luminous, revitalised eyes. Suitable for all skin types. E.N. 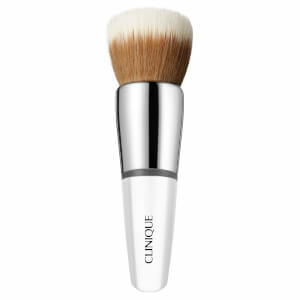 Gently squeeze a small amount of product and glide contoured applicator back and forth across the under eye area.